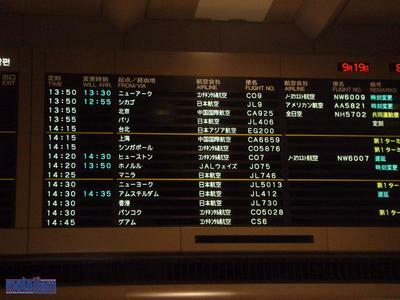 I arrived in Tokyo, Narita Airport, early Tuesday morning. I had just travelled from Kuala Lumper, and previously from Melbourne, so that meant being cramped in a plane for nearly 16 hours, plus the additional airport time waiting for flights, etc. What I really wanted to do was get out and stretch! Fortunately, I was able to do just that. While I was on the road, I managed to contact one of my oldest friends, Koji Hamada, who turned out was living in a small town just outside of Tokyo. I hadn't seen him in years, and we had a lot of catching up to do. I was lucky because he was able to get away from work and come pick me up at the airport, so after saying goodbye to my team, I hunkered down and waited for an hour or so until he came to get me. It might not seem like much, but virtually everyone's celphones weren't working in Japan (mine included), so just making contact was a big deal. Thanks, Sergio, for letting me use your phone - it meant a lot. Meanwhile, the team headed for the rental cars to stash our luggage and made plans to head into Tokyo, Akihabara (Electronics Town), for some shopping. I would have been totally down to go with them, but I think I ended up doing something a lot more meaningful - and time with friends is something that can't ever be replaced. Take a moment to contact someone from your past, it's worth it. 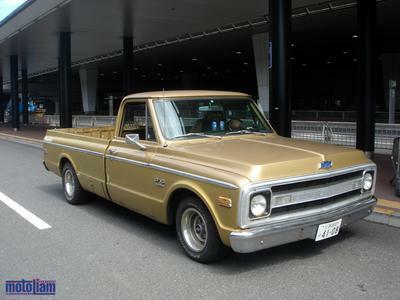 Imagine my surprise when "Hammer" showed up to get me in a 1970 Chevy - Super Stylin' in Japan! 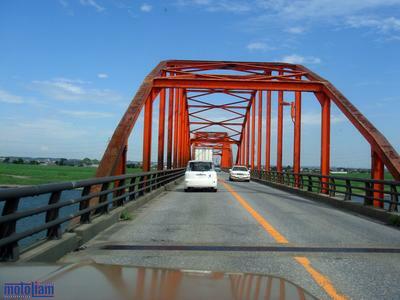 It was powered by a solid 400+ motor, and we chugged along at a good clip on Tokyo's freeways on our way to his hometown, in the Kanto Prefecture. 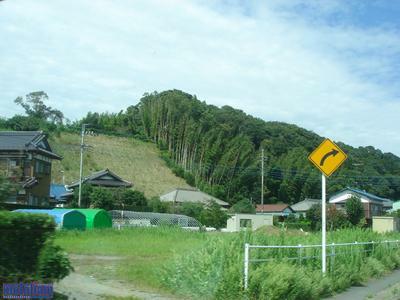 Actually, we ended up taking quite a few smaller roads, cutting in and out of small towns and villages, which was absolutely perfect because it really let me see how life is in "normal" Japan. Maybe normal is the wrong way to put it, because I'm sure there are plenty of people who grew up in the big cities, but rural Japan hasn't changed much in a long time, and I was pretty excited to be getting right in the middle of it. I should mention that Japan is one country that I've wanted to visit for a long time, since childhood, really. Growing up in Hawaii, which has a glut of Asian cultures intermingled together, meant that I have a more open mind when it comes to Asian foods and customs. I remember reading Japanese fairytales as a kid, watching Japanese cartoons, you name it. I'd always meant to journey there, but life had a way of keeping me busy doing other things, and I never made it. Until now! Welcome to Japan, Baby! Don't worry, these signs change at the airport back into English, so you've got a chance of finding your flight. We loaded up the truck with my baggage and proceeded to find our way out of the airport complex. We got stopped by some sort of security gate, but then once we made it on the road, it was Easy Ridin'! 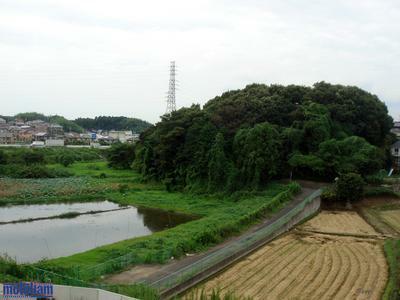 The first thing I noticed about Japan was how incredibly green and lush the place is. Because most of the country is 70% mountainous, the flatlands are very important for producing food and vegetables - and mainly, rice! This hasn't stopped anyone, though, because the mountains are terraced where necessary. I love seeing natural bamboo, it always makes me feel good. There are plenty of small waterways criss-crossing the fields, and I love the red here. We stopped in a small town to check out Hammer's house, which is under construction. It's a standard affair, with huge wooden beams running across the ceiling in a traditional fashion. What I found interesting was that even while the house was being built, the construction workers still took their shoes off before entering, and wore house slippers while cleaning up the rough framing! 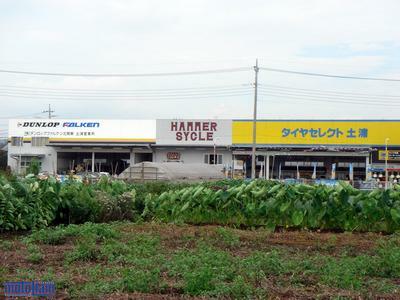 Hammer's place is on a hillside that overlooks a small rice paddy area, and it's peaceful and quiet. Great place to raise a young family - though I'm sure the neighbors are gonna love the sound of vintage, open-piped harley's coming home every night, hahahaha! 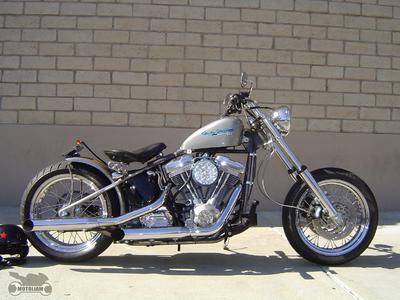 God, I loved that bike. I wish I didn't have to sell it to move to Europe, but part of this journey was learning to live with less and not be so consumerist. Anyway, we drove a couple minutes from Hammer's house to his shop, which he set up two years ago. It's called Hammer Sycle, and it's a fantastic place for vintage harleys and choppers. I'll post more on the shop in a later entry. Next stop, random old Japanese buildings!